TopRank is speaking at multiple events in the near future. 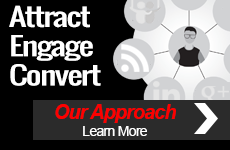 Ranging from insights on influencer marketing to integrating search, TopRank will discuss provide useful tips to helping your business flourish. Discover the perfect event to attend below to help you become a digital marketing expert! 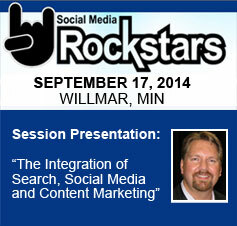 The Social Media Rockstar event is about bringing amazing social-media minds to our backyard, rural Minnesota. 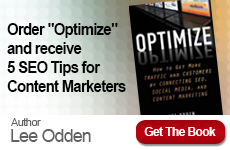 This year, Lee Odden will be discussing the integration of search, social media and content marketing. Whether you’re in Minneapolis, Cleveland or Wilmar, we hope to see you at one of these events. What events will you attend in August or September of this year? What topics are you most interested in?